My scientific background comes from my undergraduate degree. I have a BA(Hons) degree in Physics with Astrophysics; by the time I was in 4th year I knew I wanted to push my career into a different context. A professor, who works with Raman spectroscopy, told us about the work he was doing analysing pigments used in the Book of Kells. That short talk really grabbed my imagination so after graduating I did a Graduate Diploma in Conservation followed by an MSc in Professional Conservation. The studies I did after my undergraduate really helped me to understand the needs of the heritage industry (ethics, conservation materials & treatments, and the types of objects found in collections.) It was during my MSc I really started to develop my heritage science experience. I found that I was using the same techniques and theories I used in my undergraduate but instead of exploring new materials I was trying to understand heritage ones – the science was still the same though. What’s your role at the V&A? I work in the Conservation Science department alongside a number of other scientists whose backgrounds are in chemistry and physics. 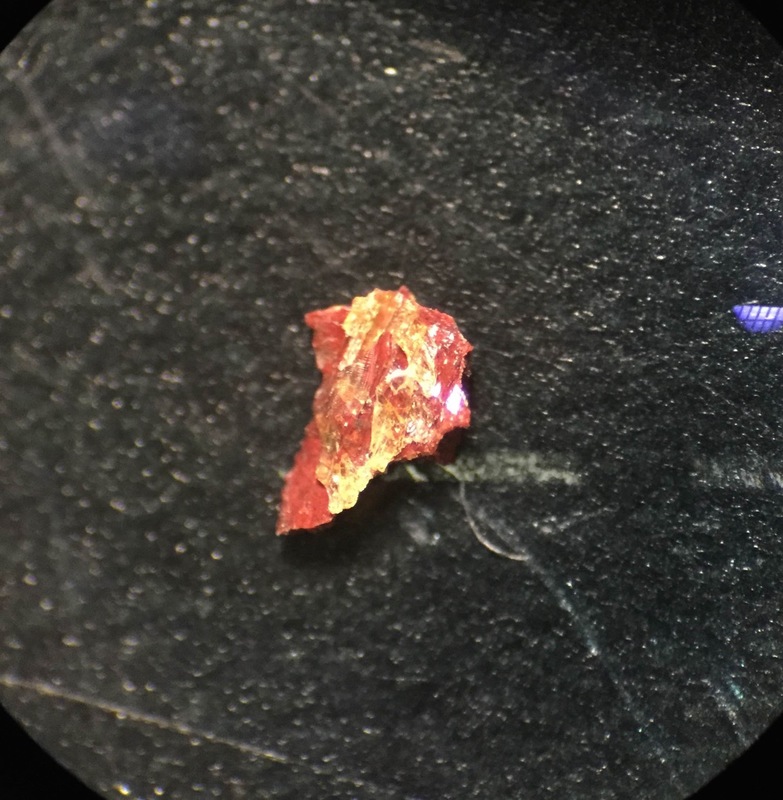 The department offers a range of analytical techniques to the museum like micro FTIR, Raman and micro XRF as well as advice on lighting and environmental conditions, pest management, and potential issues with new acquisitions. We work closely with curators and conservators advising them on the materials and techniques used within objects. We also carry out research into new conservation methods and materials so that the bench conservators have a solid scientific backing for their treatments. This is the type of work I’m currently undertaking – my internship is focused on looking at how best to clean modern materials. 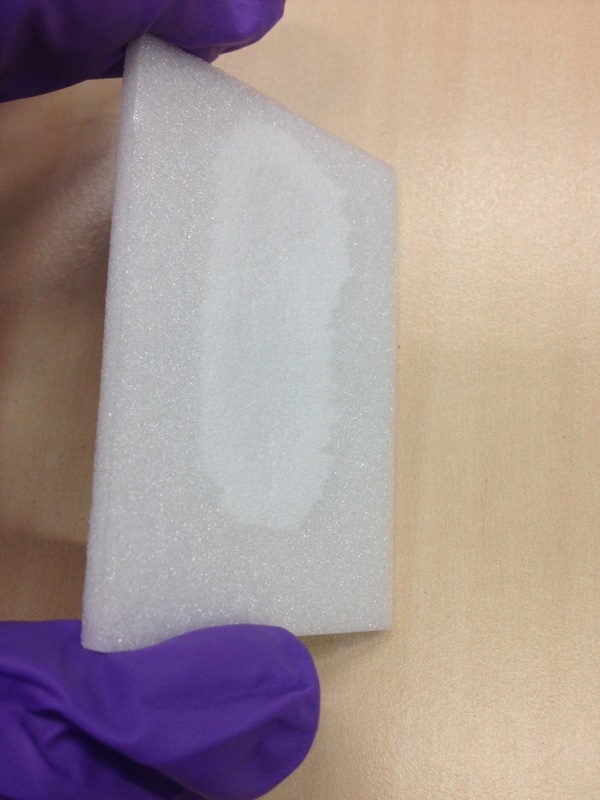 Plastic objects are surprisingly vulnerable and tricky to clean without damaging them. I am critically assessing how and with what we clean different plastics. The most challenging thing I’ve worked on was taking some varnish samples from a Medal Cabinet that the museum had just acquired. The furniture conservator wanted to know if any modern varnish had been used in previous treatments of the object so together we removed some small samples from the surface using a scalpel. Training for sample removal on teaching collections isn’t exactly the same as the real thing; so when you’re faced with an object that is not only expensive but has been deemed so significant the government halts its export sale you can get a little nervous. But you trust your training and yourself. I’m really looking forward to coming back to the museum a few years down the line and being able to say I helped with that object. I don’t really have a person who inspires me – really what makes me want to continue in heritage science are the objects (as utterly corny as that is to say!) I really enjoy researching objects, seeing how they were made, how they are degrading and how we can help keep them around for as long as possible. How different each day can be. I get to interact with lots of different curators and conservators who have a great love of heritage and the institutional knowledge means you learn something new all the time. Physicists are naturally inquisitive and creative and heritage science gives us a really novel way to apply our problem solving skills with the creativity of art and design. In a single sentence, tell us what’s great bout heritage science. Everything – rigorous science, fascinating objects, mentally challenging yet rewarding work, and something different every day – what’s not to like?